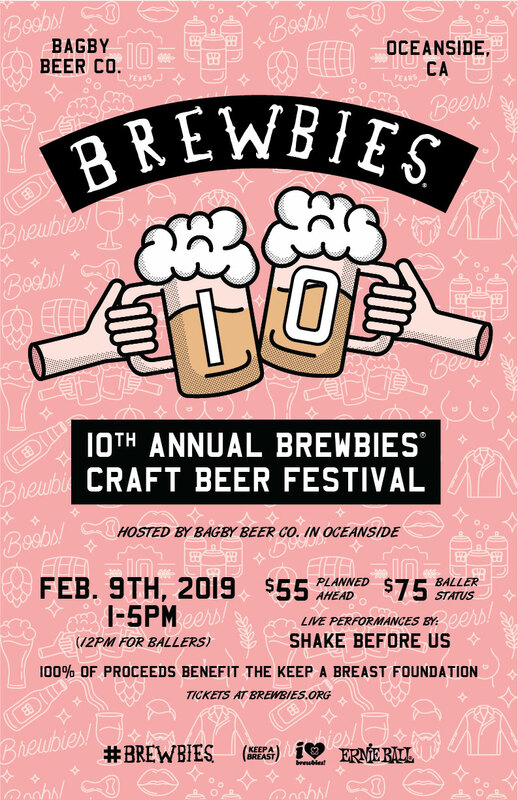 We are honored to announce the 10th Annual Brewbies® Festival at Bagby Beer Co. on Saturday, February 9th, 2019 benefitting The Keep A Breast Foundation. In the spirit of the past 10 years of Brewbies, we have some awesome things in store for all you Craft Beer Lovin’ Do-Gooders! Join us for a beautiful afternoon as we celebrate friendship, live music, delicious food and tasty craft beer for a great cause!! Enjoy an array of outstanding, interesting, unique and (our favorite) signature PINK beers from over 40 of the best breweries around! 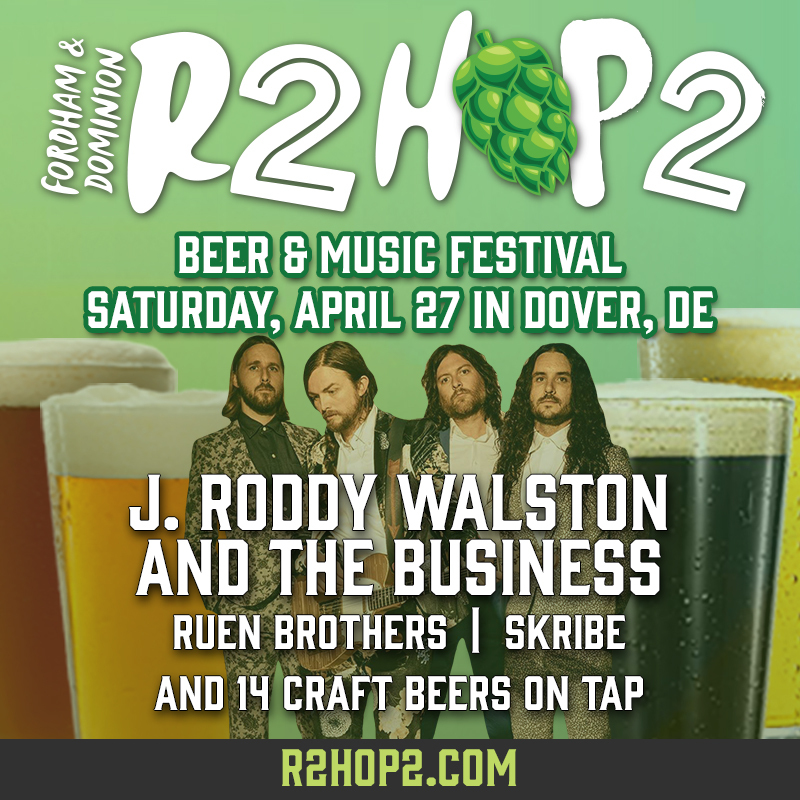 $75 • Baller Status • VIP Early Entrance, get in early and start enjoying beers at 12 – Noon. Ticket includes custom Brewbies® glass, an i love boobies! bracelet, and early access to ALL of the unique and specialty beers available with unlimited 2 oz samplings! Limited to 200 people. $55 • Plan Ahead • General Admission from 1-5pm. Price includes Custom Brewbies® glass, an i love boobies! bracelet, and unlimited 2 oz samplings of over 80 different craft beers! Don’t drink and drive! 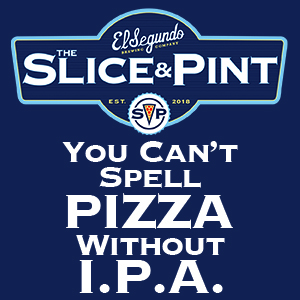 Brewbies is located 4 blocks from the Oceanside Transit Center. Take the train, Grab a Lyft, Ride your bike! Don’t miss out on the BEST raffle/silent auction of the year!! Raffle tickets are $5 each. You can purchase them in advance or day-of. 100% of the proceeds will benefit the Keep A Breast Foundation’s Check Yourself! Program.